They are the most southerly of any resort around here (and probably east of the Rockies for that matter) and they are still open, outlasting every other NC resort this year and many others further north. Take a bow, guys. Looks like Appalachian could open if they really wanted to..
Cloudmont, Alabama is actually the farthest south east of the Rockies. I thought they quit operating several years ago. Just a tubing hill now. 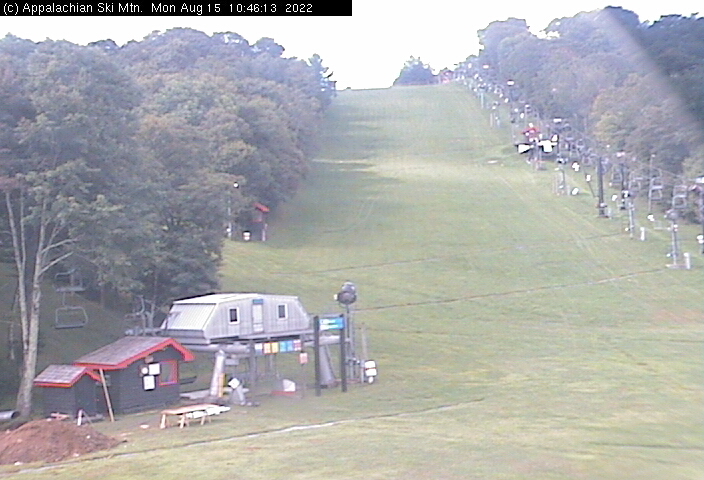 Their website still covers skiing, rentals, etc, so I assume skiing is still available at Cloudmont. Hawksnest, NC went to 100% tubing a few years ago, which is a shame since I thought they had one of the best mountains in NC. Hawksnest was indeed a very cool place to ski. Loved Hawksnest. Good sustained pitch, decent vertical, and rarely excessively crowded (at least on the days I was there). I suppose that was exactly the problem, at least from a business point of view. They proposed expansion that may have impacted the local golf course some. The town of Kill Devil Hills board or council(?) nixed the expansion plans so the resort abandoned skiing altogether. Not nearly the level of drama as TL4S, but there was definitely some drama back when that went down.